Started on Facebook in 2010, Al- Islam 24 made its way across the internet to spread the beautiful message of Islam to all communities across the globe. Al- Islam 24 has dedicated time and effort to building an online platform to gain and share the beautiful teachings of Islam. Al- Islam 24 Nasheeds brings together all the best Nasheeds from across the globe to one central point making it easier to download. Our Nasheeds division is in charge of making Nasheeds available for download right here on our website. Al- Islam 24 Media is in control of all media related divisions of Al- Islam 24. From audio tracks to videos, our media division continuously strives to make the best content from the internet available to you. Al- Islam 24 Media strives to be innovative and a leader in Islamic media. Al- Islam 24 Digital is the head of our 2 divisions, our Web Magazines and our YouTube Web Channel. Our digital division brings together inspirational stories and current events and collates them into a single Web Magazine which is issued every month to users across the globe. They are also responsible for creating video content and bringing content together from across the web and publishing it on our YouTube Web Channel. NashStream is the head of Al- Islam 24's streaming operations. NashStream is responsible for bringing together all the best Nasheeds from across the globe and making them available for streaming via their Android App and browser Web Player. NashStream has been innovative in the way they deliver Nasheeds to users across the globe with no cost attached. 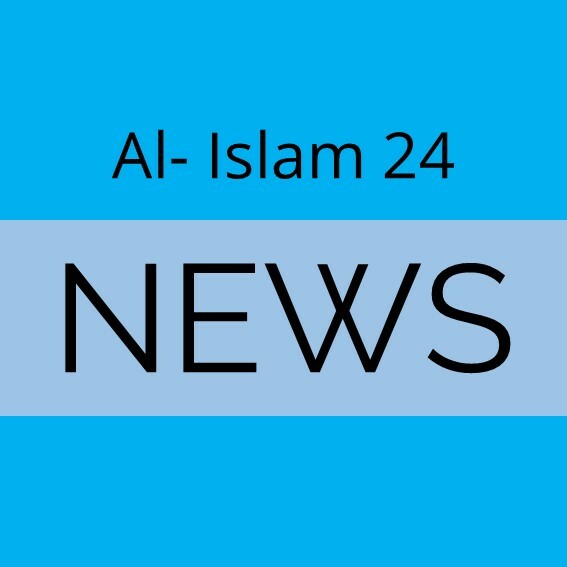 From the latest happenings within Al- Islam 24 to the latest trendy topics on the internet today, Al- Islam 24 news is dedicated to informing you what's going on around you. 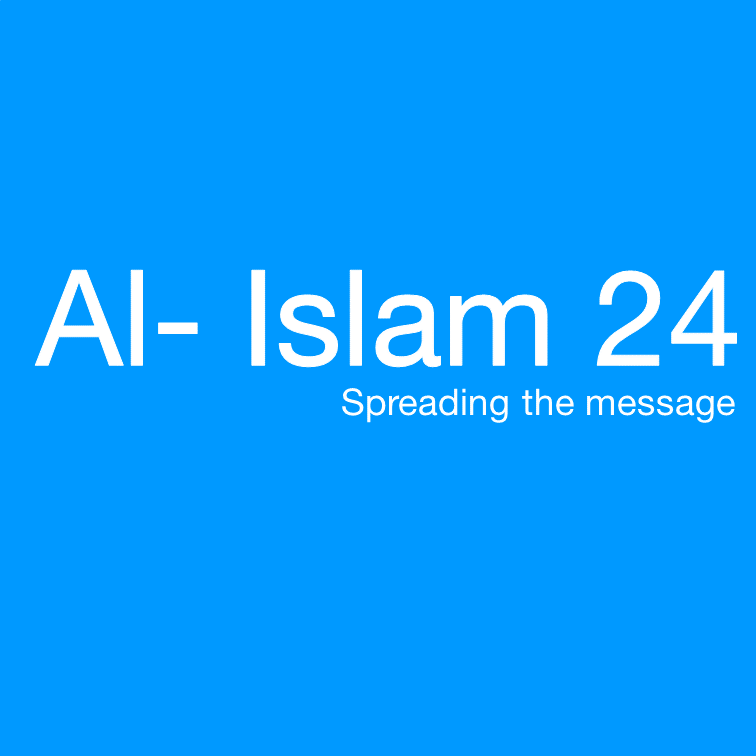 Al- Islam 24 News provides a platform for sharing your opinions on what matters most in today's reality all through one of the most popular blog sites in the world, tumblr.